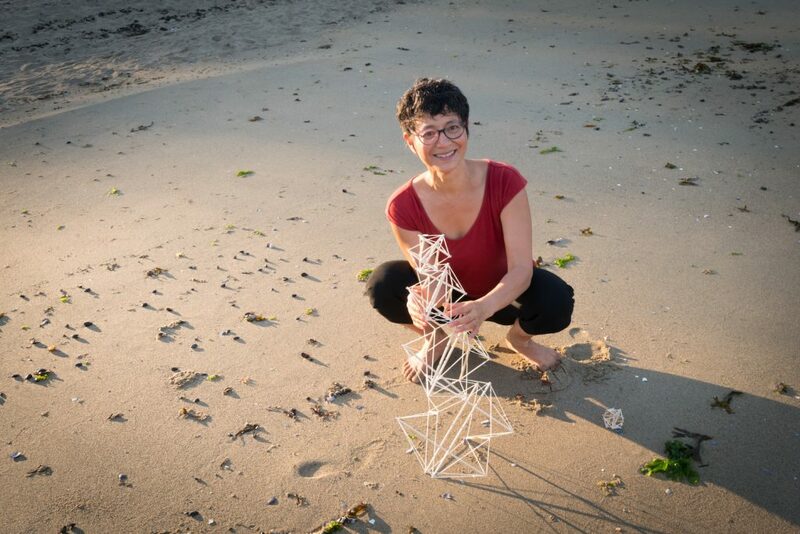 Finally, a chance to take part in an Embodied Biotensegrity Workshop on the North Shore! Join me at Studio 202 for Inspired Living. Come for hands on, experiential approach to learning about biotensegrity. Access the wisdom of the body by calling your awareness inside to reveal whole body continuities. Learn the principles of rooting and connecting for greater balance and ease. And put your hands on a tensegrity sculpture as you explore tensegrity principles. Join Chris for this two-hour workshop to experience Embodied Biotensegrity, bringing the biotensegrity paradigm beyond the intellect to one’s experience in the body. A synergy of theory, interoceptive practice, yoga philosophy and enquiry gives rise to a new understanding and experience of the body. Balance, ease, presence and wholeness arise.